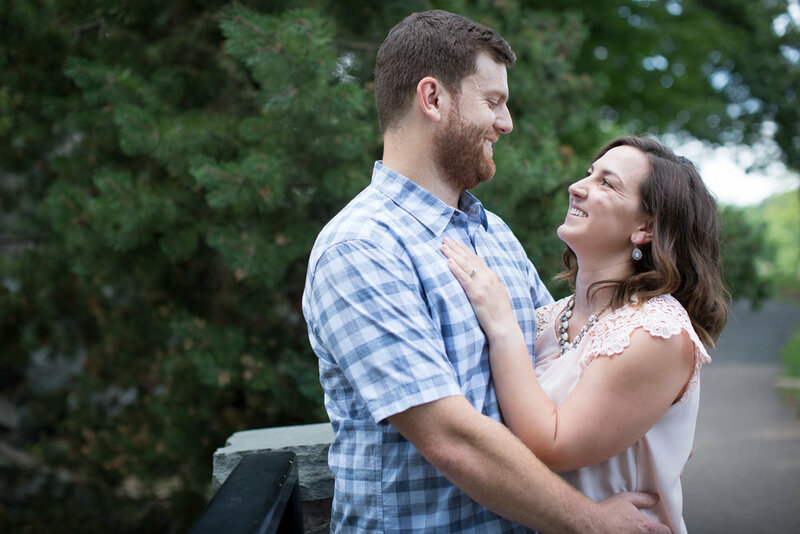 Como Park Summer Engagement Photography | Katie and Jake! 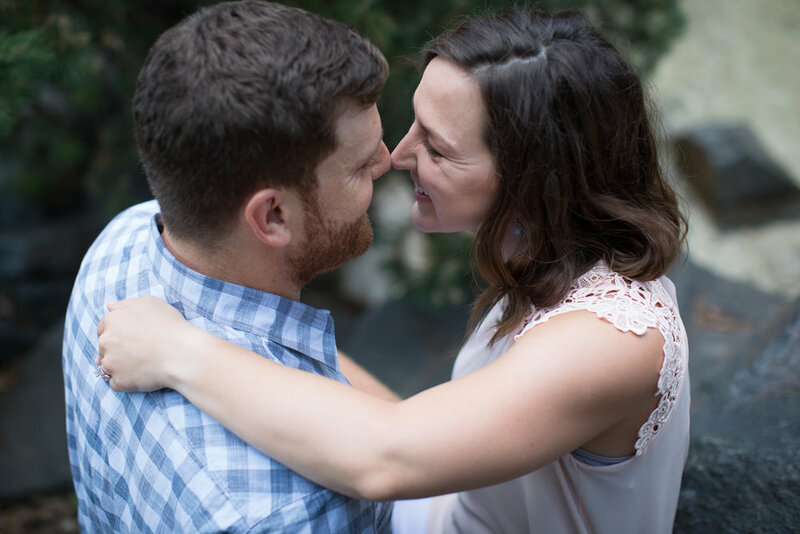 With their wedding day in Arizona nest spring, Katie and Jake wanted a setting that was "Minnesota" for their engagement session. Como Park and Lake Como offered up the perfect mix of green grass, trees, water, and architecture true to Minnesota summer! 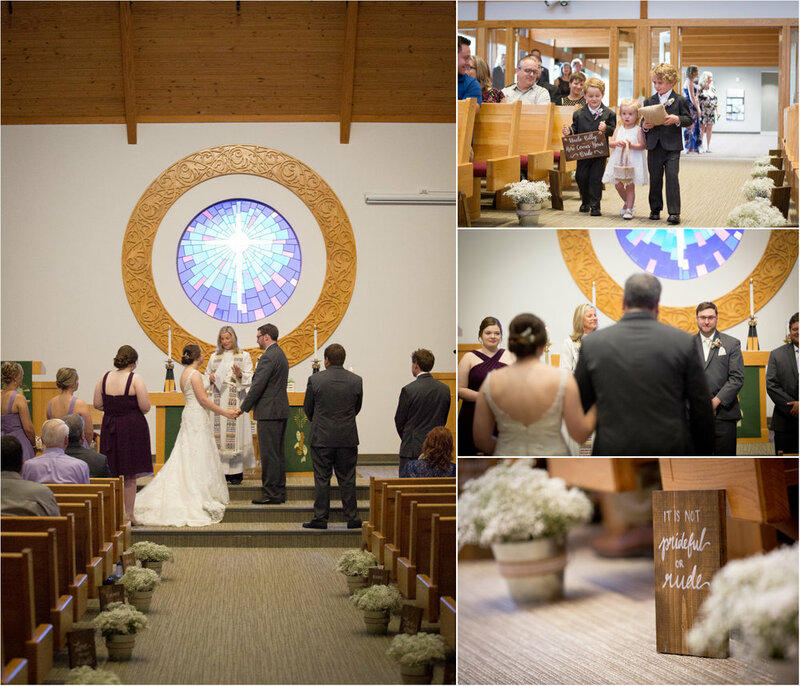 Stone Ridge Golf Club Wedding Photography | Briana and Will! 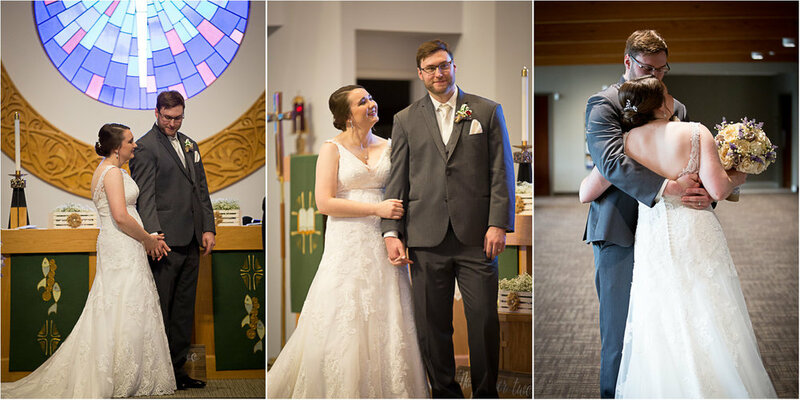 Briana and Will tied the knot at The Good Shepherd Luthern Church in Inver Grove Heights, Minnesota before heading to the Stone Ridge Golf Club in Stillwater for their reception. 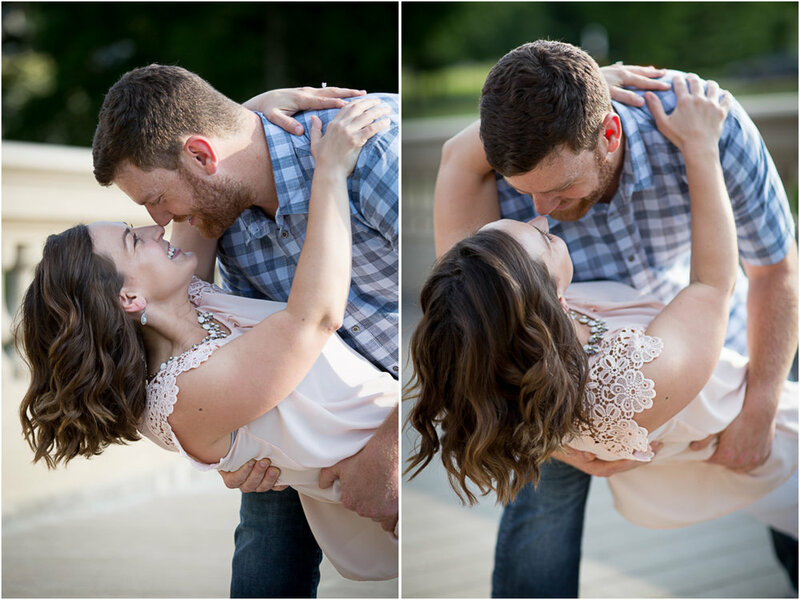 We stopped in Historic Downtown Stillwater for a few bridal party photos and some portraits of the newlyweds! The Mississippi River was still quite flooded but we managed to find a pretty spot right in front of that iconic lift bridge! 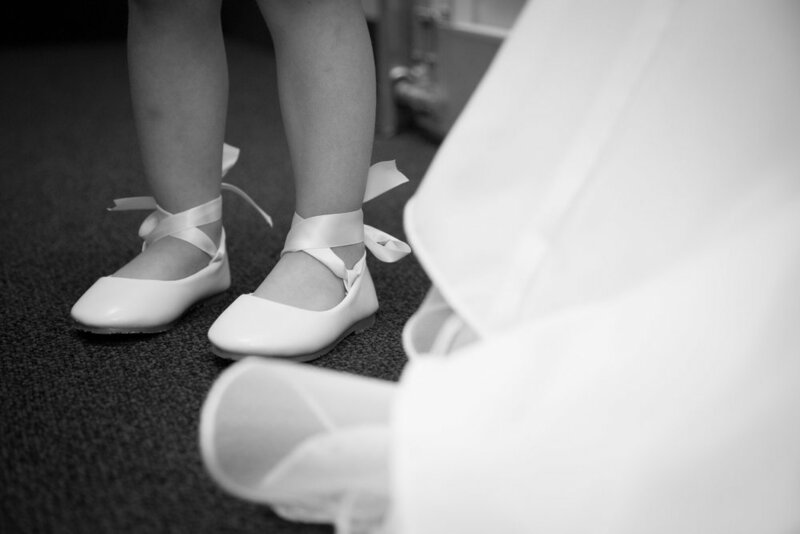 What a perfect pair of ballet style slippers for these tiny flower girl feet! I'm loving this trend ion writing a note to each other to read on the morning of your wedding day! Such a special moment! 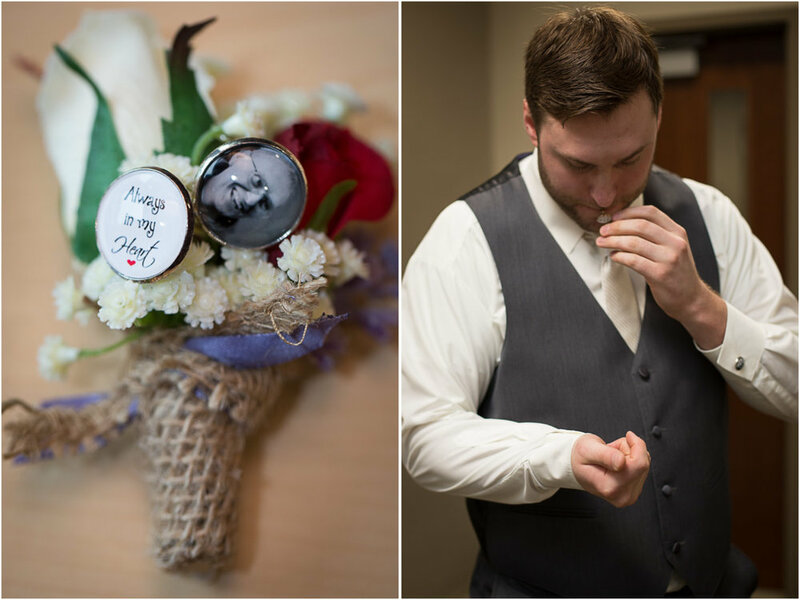 Will had these custom cufflinks to remember his dad on his wedding day, what a special way to keep him near on such an important day. I love these two! The looks on their faces in this series of image, you can tell that they know how lucky they are!